The Beemat ® Floor Bar is a 122cm long x 16.5cm high bar rail that provides a great training station for athletes of all ages and abilities. 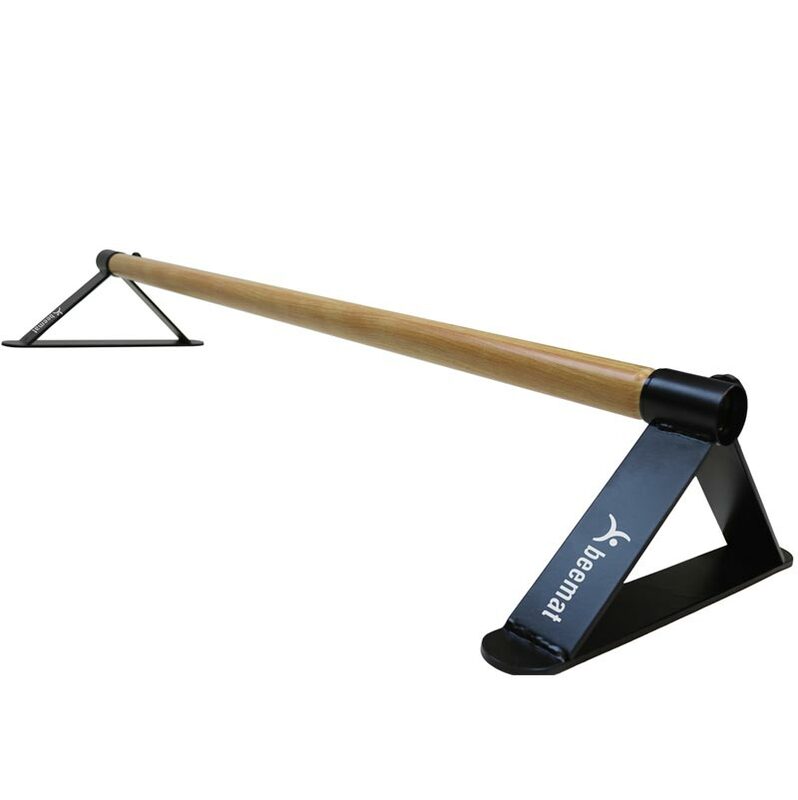 Designed for uneven bar drills, strength training and new skills. Use the bar to safely perform squat ons, handstands, pirouettes, half-turns, push ups and tricep dips. 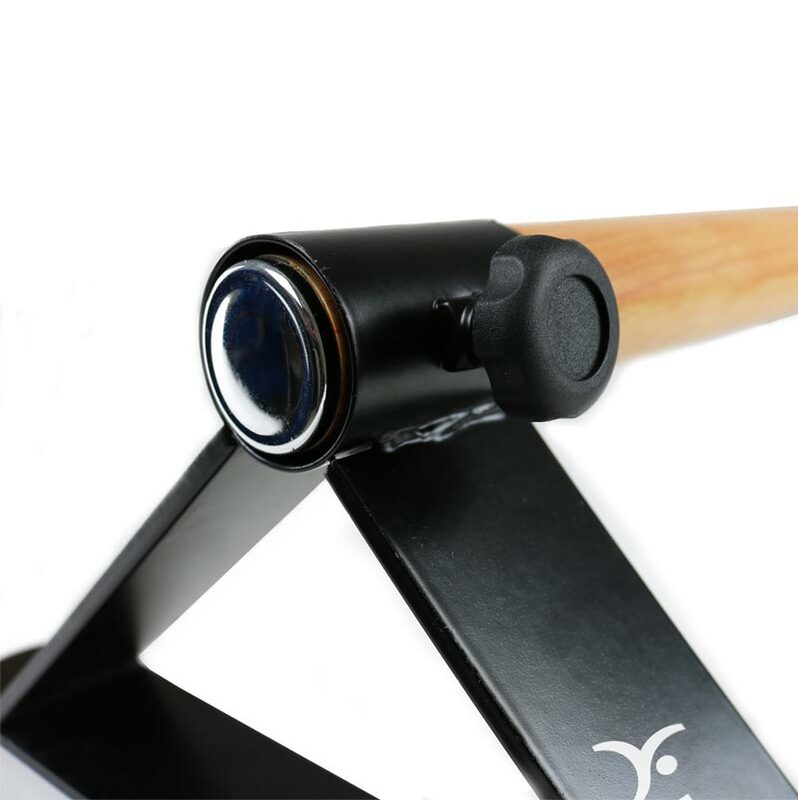 Ideal for Gymnastics and Cross Fit exercises. Bar size: 122cm long x 16.5cm high (48" x 6.5"). The use of an anti-slip pad or floor mat is recommended for use under this product to avoid any slide while doing exercise. Easily assembled by a 12 year old and really stable. Daughter loves it. Got this for my daughter for Christmas. She loves it, it works perfectly wit a gym mat she has. Would recommend getting some carpet gripper to prevent slipping.